I was commissioned by NOAA’s West Coast National Marine Sanctuaries to document Dungeness Crab for an education outreach project. Washington Fish and Wildlife and NOAA employees check the population’s health before opening crabbing season. 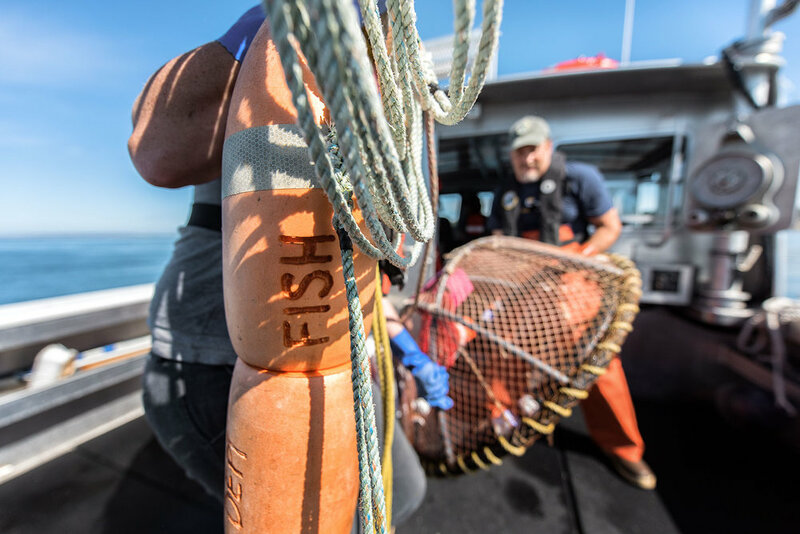 There’s a big question of what will happen to this $220 million U.S. fishery as the ocean environment changes with the climate. I was stoked to be part of raising awareness about the impact us humans have on our environment, and what we can do to conserve it.